The Outer Reef Team is excited to offload this stunning NEW MODEL - a 610 Classic Motoryacht in Fort Lauderdale, FL. The new Outer Reef 610 Motoryacht has been deemed the ‘perfect-sized’ yacht for owner-operators who are looking for ease of maneuverability, fuel efficiency, storage capacity, and incredible interior volume. 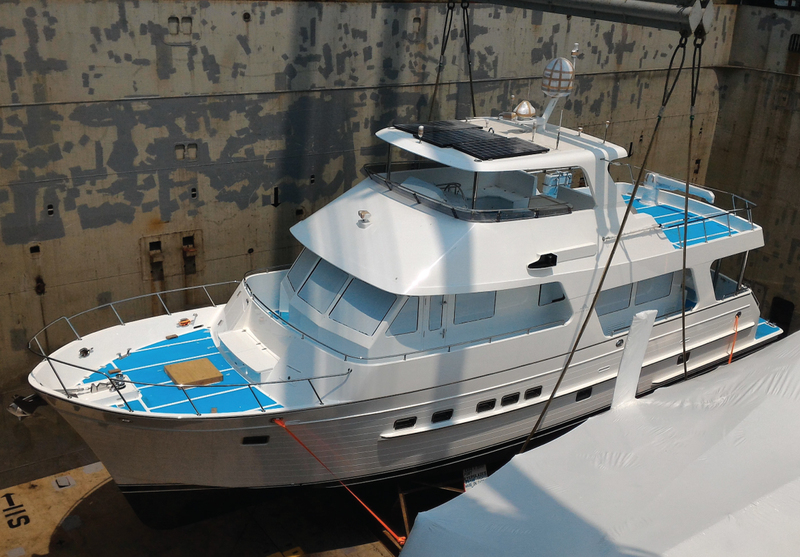 Interior accommodation space is enlarged allowing for a full beam master cabin with a centerline king berth, large L-shaped walk-in closet and abundant cabinetry and storage. The open main deck layout provides nearly unlimited sightlines from her pilothouse, an adjoining galley with full size appliances with large pantries, and a comfortable salon with covered aft deck for alfresco dining. The added length of the hull under the extended swim platform will increase hull speed, raising efficiency and top-end speed. 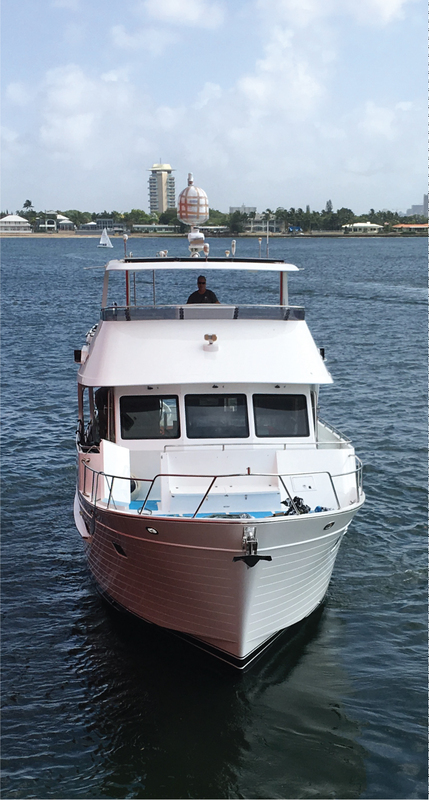 To schedule an appointment to see this Classic Motoryacht, or for more information about our yachts, please contact your Outer Reef Yachts representative today.